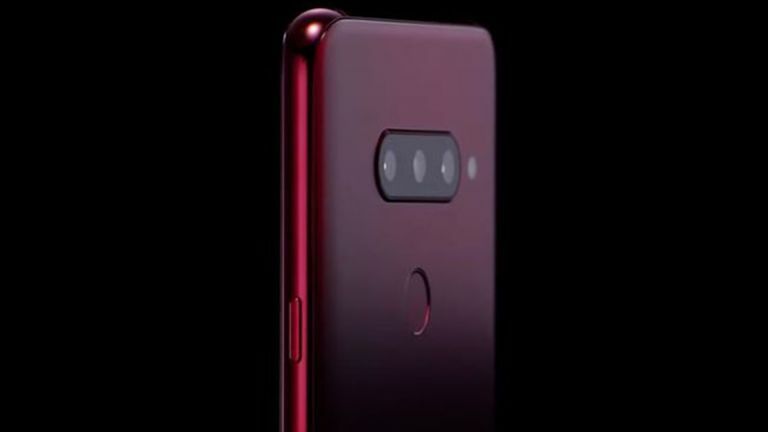 The LG V40 ThinQ brought us in-line triple lens rear cameras and an all-screen notch display with AI onboard, to much excitement, so it's good news that a follow-up is on its way in the form of the V50. LG loves to innovate with its new phones, always trying something new. So it's good news that the company has just registered for the name V50 as a trademark. In fact it's gone all the way through V60, V70, V80 to V90 – so expect this handset line to keep coming. At the moment the leak simply reveals LG plans to continue the V phone line, without giving anything specific away. Although it's likely that this will be a 2019 flagship phone meaning it should come with 5G. There is also a chance that the V50 or a variant of it, will have a foldable screen – another trend expected in 2019. LG generally launches its V-series phones in September so expect more leaks to appear ahead of that launch next year. Being so close to the Apple iPhone, Samsung Galaxy Note and Google Pixel update launch times, the V-series often gets a little drowned – perhaps 2019 is the year that the V50 will stand out.